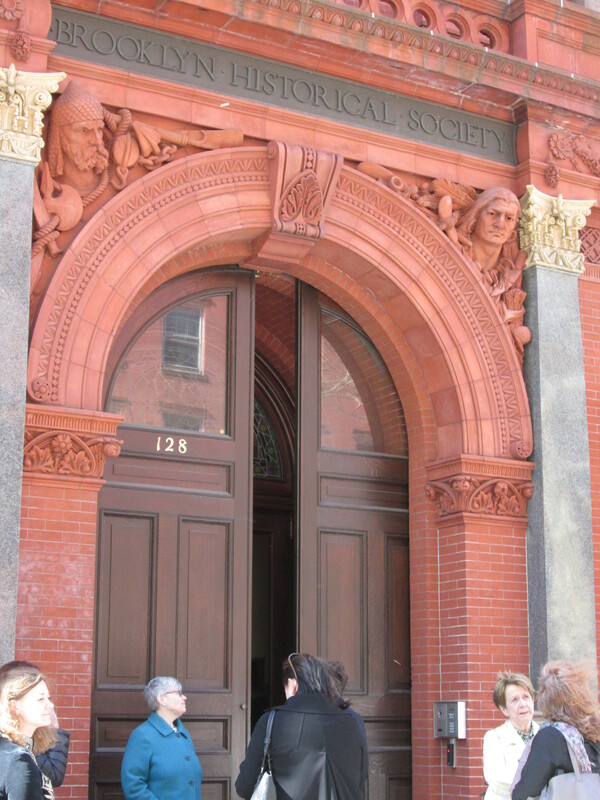 I was lucky enough to visit the Brooklyn Historical Society which is located at 128 Pierrepont Street in Brooklyn. What makes the Brooklyn Historical Society such a treasure(having grown up in Brooklyn myself!) 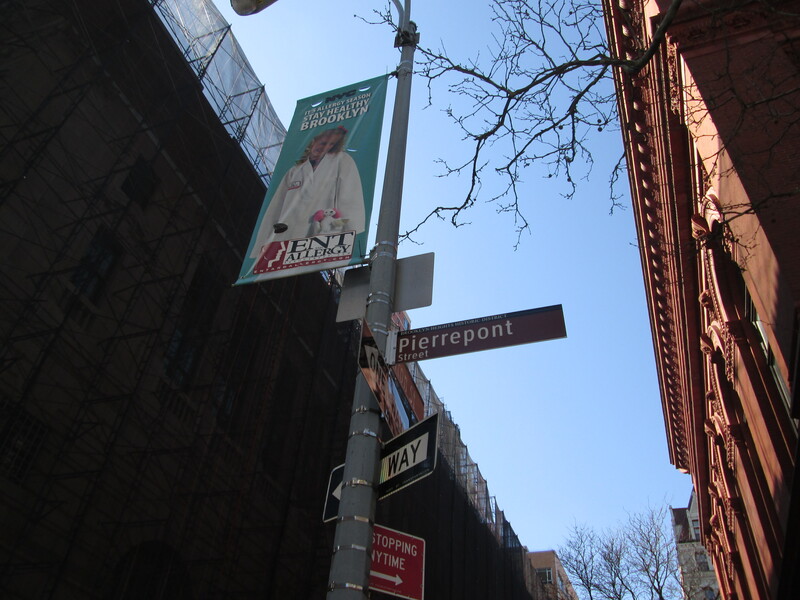 is that it connects the past to the present and makes the history of Brooklyn meaningful for its diverse communities today and for many generations to come. The Brooklyn Historical Society was founded in 1863 and today the society is a place where there’s lots of civic dialogue and lots of community outreach. 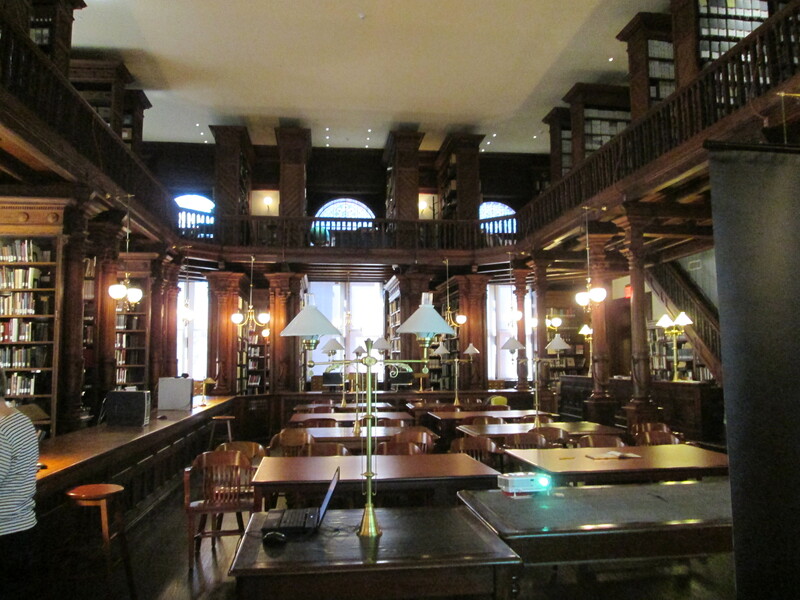 Now what I found astoundingly beautiful in this amazing building was The Othmer Library. It was just so impressive and stood out the same way as a great monument that you might see in Turkey or Greece. It just held a complete presence of its own and really kind of took my breath away for a moment! Now I was particularly lucky in that the group that I was with got a special tour of this amazing library. So we learned that all the collections both books and maps can be searched online. That if you want to work in the Archives that you need a 2 day in advance appointment. That the Society also has a family and genealogy research collection as well. That the library also has an online image gallery which can be searched online but that there are 10x more images available at the library. 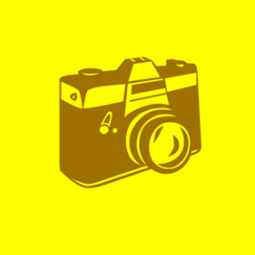 That these collected images date back to the 1800’s. That the library also has what they call Special Collections which dates from 1904 to the 60’s and that these Special Collections include references which contain both business and personal directories. Also important to note is that the library is a non-circulating library and that nothing can leave but that you can photograph the collections without using flash. Then another important feature is that you can search the Card Catalogue for Brooklyn Daily papers from 1800 to about 1960. 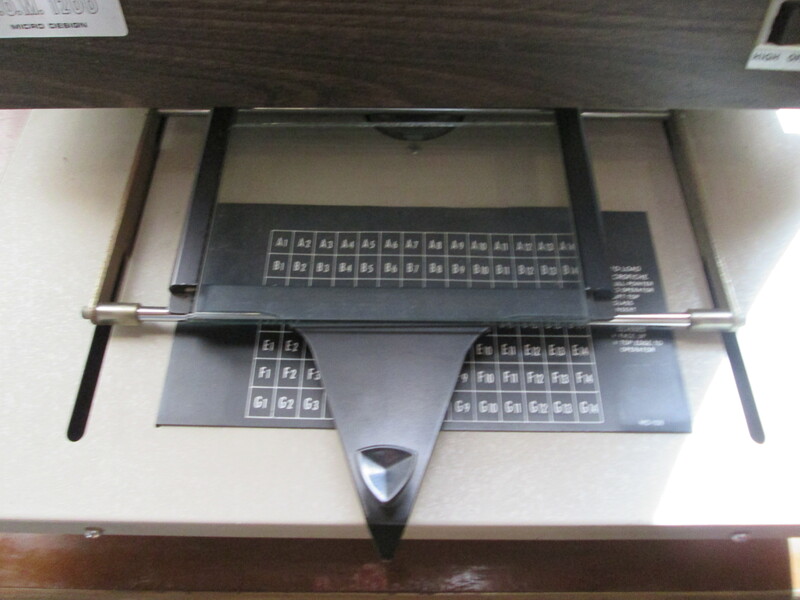 That once you find the articles that you want to read in the Card Catalogue that the librarian will find the matching microfiches and they are set up in a Fiche Machine below for you to view. 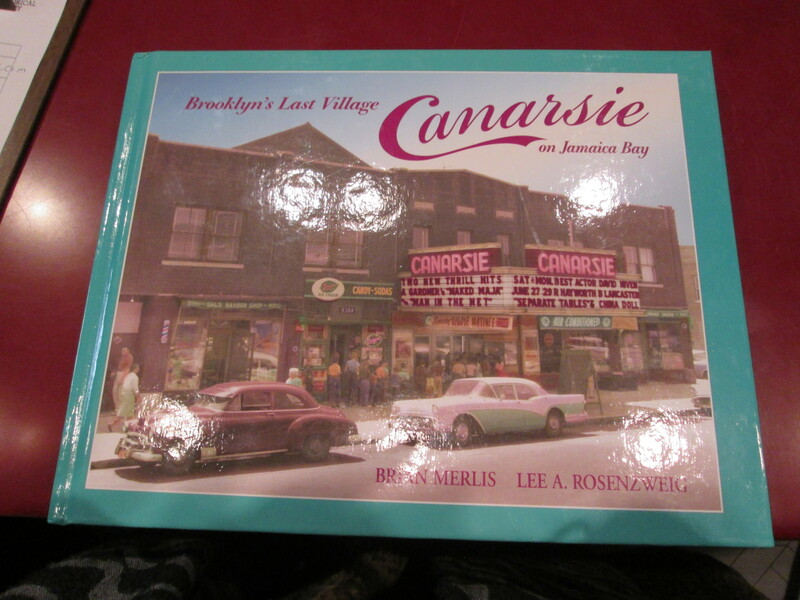 And last but not least when I checked out the Society’s gift shop I found a book on Canarsie (which is where I grew up!) which had a fabulous photo of the Canarsie Movie Theater (located at 92nd Street and Avenue L) on its cover.